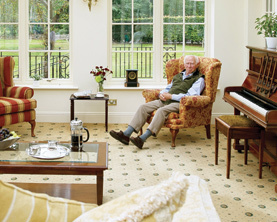 Spetisbury Manor is an exceptional retirement home standing in four acres of grounds in the ancient and picturesque village of Spetisbury in Dorset. 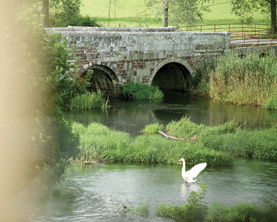 Situated on the banks of the River Stour, Spetisbury has a pub and two churches, whilst the nearby Georgian town of Blandford has a variety of shops and facilities, including its own hospital. 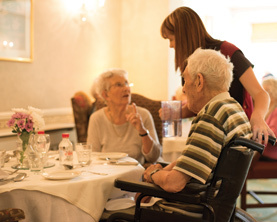 Family run since 1999, alongside a team of loyal, caring and highly trained staff, we pride ourselves on ensuring that residents feel relaxed and secure with the maximum amount of freedom and independence. 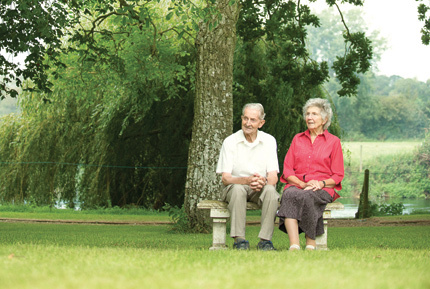 Whether it is enjoying the riverside gardens, sampling the home cooked food or relaxing in the company of family and friends, Spetisbury Manor has it all. 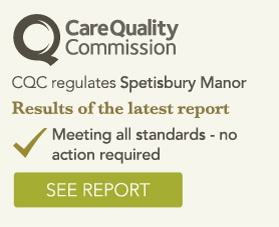 We warmly invite you to visit Spetisbury Manor. 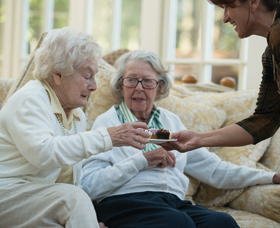 To find out more, to request a brochure or arrange a viewing, please contact us. 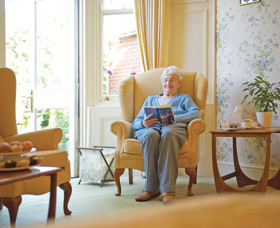 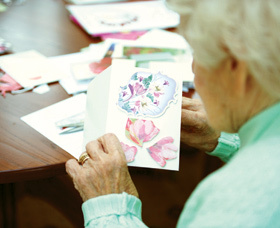 Visit our other care home in the seaside setting of Bournemouth.